Home > Our Blogs > Facing Canada > What are we reading? I am currently reading Becoming Evil: How Ordinary People Commit Genocide and Mass Killing by Dr. James Waller. It is a fascinating read about the factors that lead ordinary people from all walks of life to commit acts of extraordinary evil. Becoming Evil examines historical examples to debunk commonly held misconceptions about perpetrators of genocide and crimes against humanity. He argues that by closely examining the uncomfortable truths of how ordinary people commit acts of extraordinary evil, we are better able to recognize the steps that lead to such events and better equipped to be Upstanders in our world. This book is particularly relevant for us here in the Toronto office of Facing History and Ourselves as Dr. James Waller will be joining us at the Ryerson University Library for a lecture on April 10th! It's free and you can register for this event here. Also, if you feel so inclined, click here to check out the Facebook event...invite your friends! 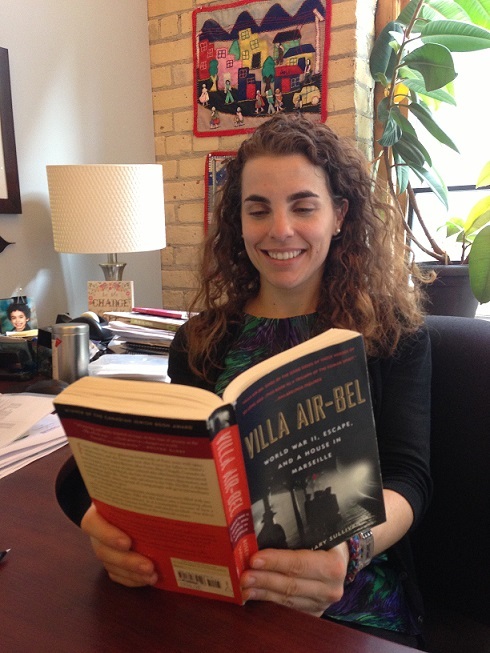 I began reading Villa Air Bel, by Rosemary Sullivan to learn more about Varian Fry and Hiram Bigham IV in preparation for a workshop that we were doing on diplomats who rescued (connected to a new resource Facing History and Ourselves developed for the film The Rescuers). However, I could not put the book down and have become fascinated by the history and the characters that are it's focus. Villa Air Bel looks at the rescue of artists, intellectuals, and political opponents of the Nazis who were on Gestapo lists of individuals who were to be rounded up and sent to camps. Many of these individuals and their families became refugees and made their way to Marseilles in hopes of escape. In Marseille, Varian Fry and his Emergency Relief Committee worked to rescue a list of artists, intellectuals, and authors who were declared enemies of the Nazi. This true story is incredibly compelling and engaging. It is a great read, by a Canadian author. 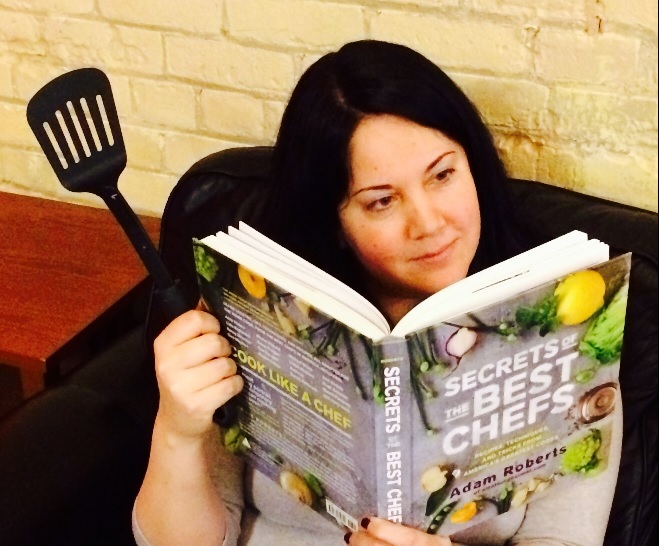 I'm currently reading Secrets of The Best Chefs, by Adam Roberts. It's not a book that you would read cover to cover but a great resource for those who love to cook, like me! As a part time food writer, this book has provided me with new material and tips to share with readers. For example, did you know that while some chefs insist on soaking dried beans before cooking, you really don't need to? Just pour them straight into simmering water. A big timesaver! For those who love salads, add some fresh mint next time. It adds an entirely new dimension of fresh flavour! I recently toured the Museum of Memory and Tolerance in Mexico City. Spending time in this incredible space once again challenged me to comprehend unthinkable actions and make an attempt to understand the Holocaust and other Genocides in a global context. 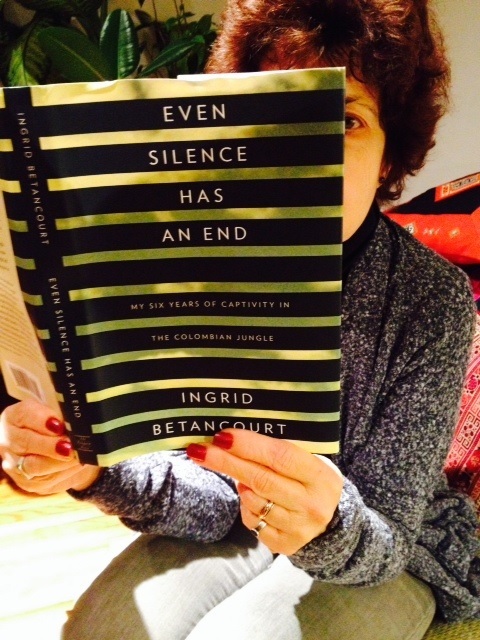 Perhaps this is what prompted me to return to reading Ingrid Betancourt’s memoir, Even Silence Has an End: My Six Years of Captivity in the Colombian Jungle. The details of her captivity blended into a pond of swirling pain, which I found relentless in the telling. It was the intersection of belief systems that kept me reading and her words allowed a reflection on the endurance it took for her and others to survive. 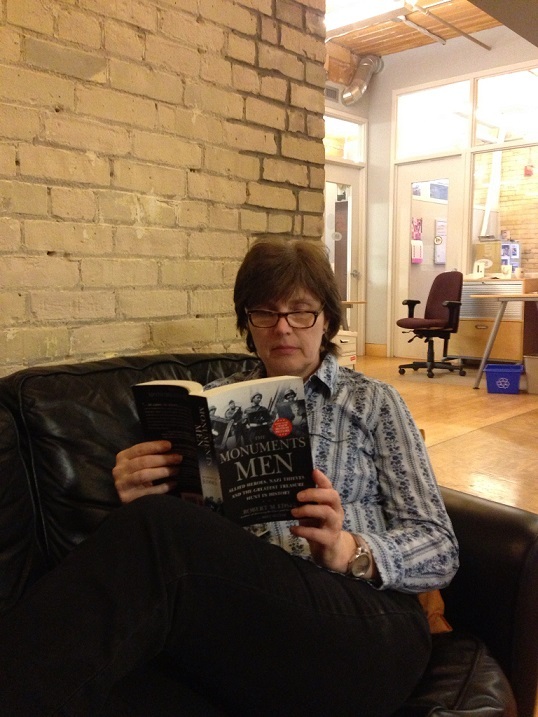 Just wanted to share this great book I read over the holidays and really enjoyed: Monuments Men. 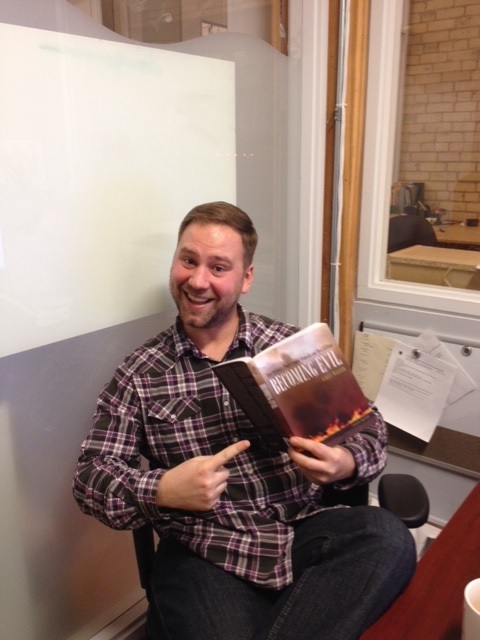 I couldn't put it down. I was browsing the 'new release' shelves at Chapters-Indigo, and spotted it. (I am pretty 'serendipitous' about finding new books to read.) My mind was probably pondering 'degenerate art' at the time perhaps - one tends to pick up themes by osmosis working at Facing History! P.S. There is a movie out based on this book out now, written and directed by some guy named George Clooney... (ignore the reviews, we at the Toronto office all went together, and loved it! ).